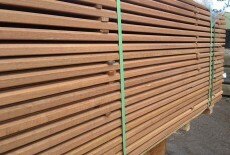 Scaffolding wood is becoming a popular material for furniture and interiors. 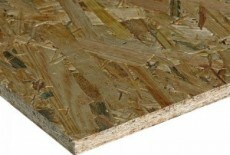 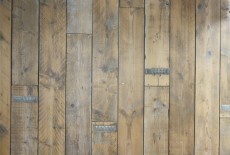 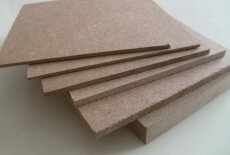 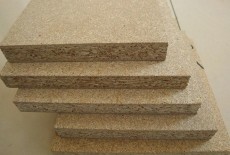 Mainly made out of pine, rough scaffolding planks are used in construction sites. 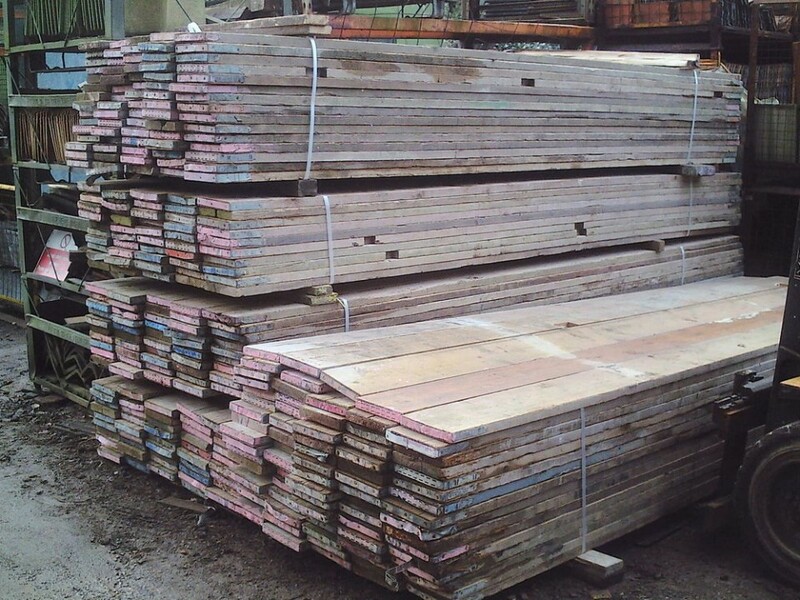 Scaffolding wood as a raw material can be new or second hand. 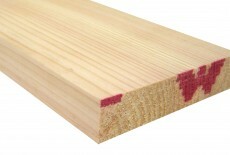 Since scaffolding planks need to be changed often by construction companies, they can get a second life as material for woodworking. 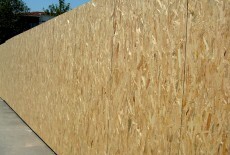 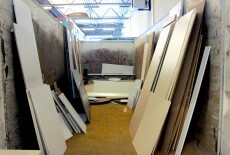 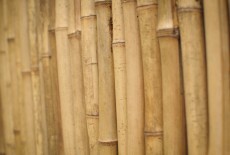 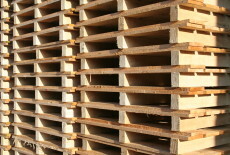 As a waste material, used scaffolding wood does not need land to be produced. 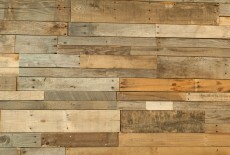 Used scaffolding wood has already had a useful life in construction. 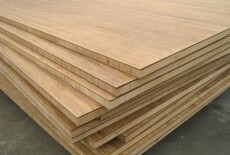 Therefore they require no energy to be produced. 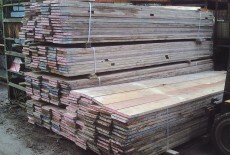 Roughly cut, not sanded and second hand, scaffolding wood is usually cheaper than regular wood. 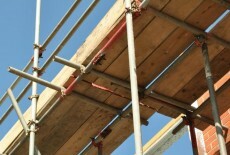 Scaffolding wood is a safe material to keep in homes. 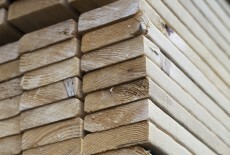 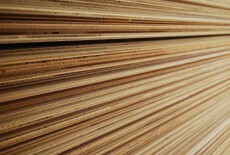 Although it is softwood, scaffolding wood comes in thick planks that make sturdy furniture. 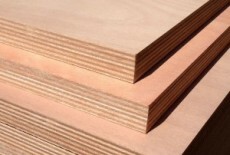 If it is not treated with glues, finishes and paints, scaffolding wood can be recycled into engineered wood products or fuel. 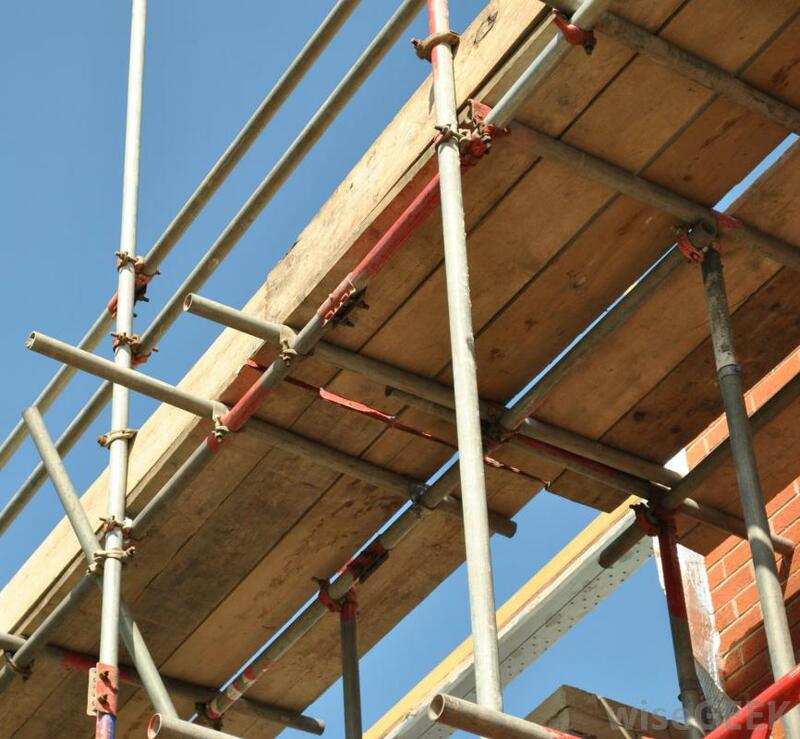 Good durability and the possibility easily revamp the material by sanding it make scaffolding wood a material that can live several lives.